Have you ever wanted to download video from Facebook directly to your hard disk in HD quality? Have you ever wanted to watch favourite Facebook videos offline or without connection to Facebook? Now your dreams will come true with Facebook Video Downloader. Fast and easy solution Facebook Video Downloader is available now for free and without registration. Browser extension FB Video Downloader allows you to download videos from your Facebook feed just in one click within a few seconds. All you need to download FB videos is just install browser extension and then you’ll be able to download as much FB videos as you want. 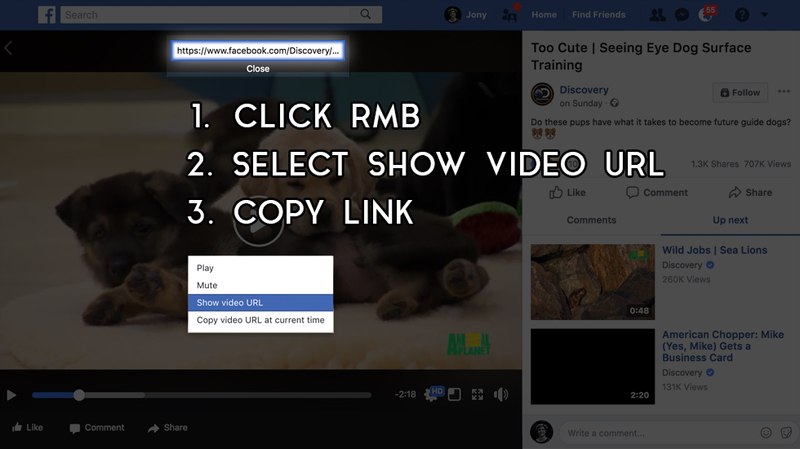 Visit the FB page with video you want to download, then make Right click on the video ->choose Show video URL from the context menu. 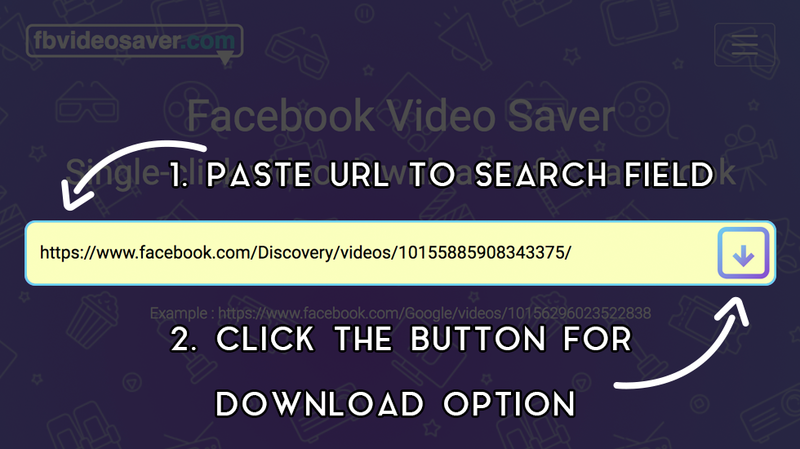 Open Facebook Video Saver site and paste the video URL to the input box. It will take just a few seconds, you shouldn’t reload the page during this process. Choose the available video format and click Download to start downloading the video.